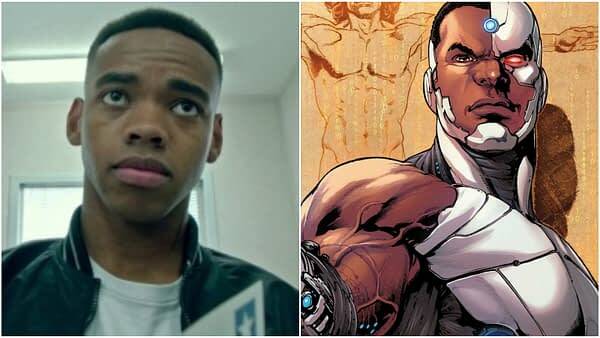 Fans of the DC Universe’s live-action Doom Patrol have every reason to let out a collective “Booyah” now that Joivan Wade (The First Purge) has been tapped to play Victor Stone/Cyborg in the Titans follow-up series from Greg Berlanti and Warner Bros TV. 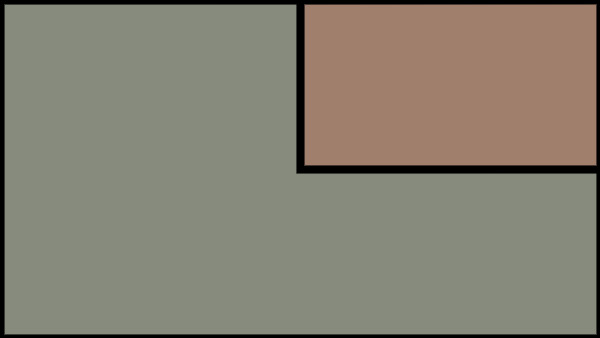 A reimagining of the superhero DC characters originally written and drawn by Arnold Drake, Bob Haney and Bruno Premiani, Doom Patrol is written by Jeremy Carver (Supernatural, Being Human), who executive produces alongside Berlanti, Geoff Johns, and Berlanti Prods’ Sarah Schechter. 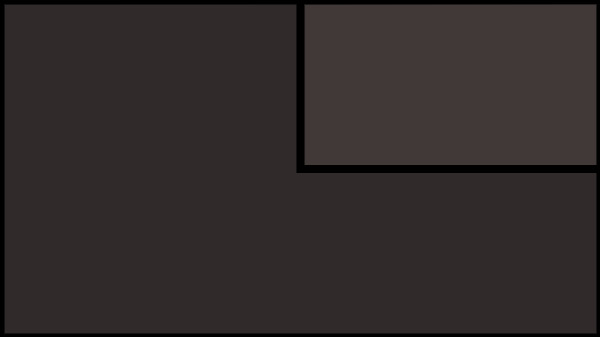 Warner Bros. Television produces in association with Berlanti Productions. Vic Stone/Cyborg is the charming and sarcastic half-human/half-machine superhero who may be connected to every computer on the world, but still struggles with connections of the more human kind. Desperate to be accepted by the outside world, Vic harnesses the curse of his cybernetic body and uses his powers as the ultimate hero for the digital age. Starting out as a member of comedy trio Mandem on the Wall, Wade’s breakout role was in E4’s Youngers before building a resume that includes Netflix’s The Weekend Movie and Universal’s The First Purge; and televison series turns on The Interceptor, Doctor Who, and EastEnders. 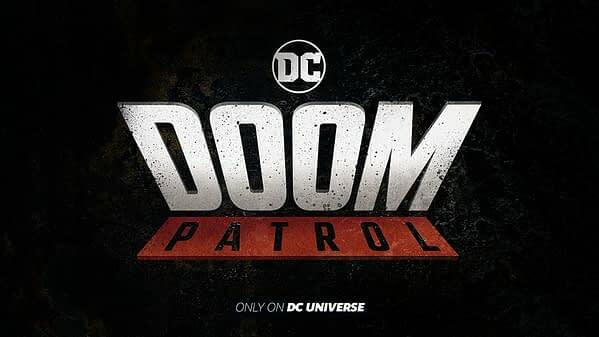 Doom Patrol is a re-imagining of the beloved group of outcast Super Heroes: Robotman, Negative Man, Elasti-Girl (April Bowlby) and Crazy Jane (Diane Guerrero), led by modern-day mad scientist Dr. Niles Caulder (The Chief). The Doom Patrol’s members each suffered horrible accidents that gave them superhuman abilities — but also left them scarred and disfigured. Traumatized and downtrodden, the team found purpose through The Chief, who brought them together to investigate the weirdest phenomena in existence — and to protect Earth from what they find. Part support group, part Super Hero team, the Doom Patrol is a band of super-powered freaks who fight for a world that wants nothing to do with them. Picking up after the events of Titans, Doom Patrol will find these reluctant heroes in a place they never expected to be, called to action by none other than Cyborg (Wade), who comes to them with a mission hard to refuse, but with a warning that is hard to ignore: their lives will never, ever be the same.